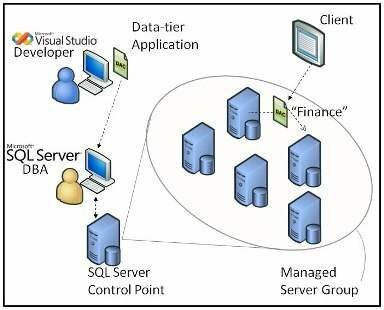 See why data-tier applications, a facet of Microsoft's new multi-server management features, made our list of the top changes for SQL Server 2008 R2. Confusing acronyms aside -- DTA was already taken -- R2's new data-tier applications feature has gotten a fair bit of attention. The DAC is basically a collection of database objects and schemas for a particular application.